As a business built on generations of growers, we strive to maximize value for our retail partners, growers, and consumers. Every apple receives special care and attention from the field all the way to the shelf, to ensure delivery of the highest quality products our partners have come to expect and flavors our consumers crave. Every team member, an integral part of the BelleHarvest family, is equally passionate about quality, consistency and the overall love for apples. We are proud to be helping feed the world one of Mother Nature’s healthiest snacks. At BelleHarvest, we are committed to delivering consistent, high-quality, flavorful apples – season after season. With more than 50 years of produce experience, our sales staff is here to provide unparalleled service to both customers and growers. Because we believe in apples and the future of the industry. We’re proud of each apple that passes through BelleHarvest and that pride is realized in every delicious bite. Our packaging facilities are strategically located throughout the western half of Michigan – minimizing the risk that any one weather event can have on our production capabilities and our packing houses utilize state-of-the-art techniques and equipment for the storage and handling of all fruit. At BelleHarvest, we pride ourselves on our ability to pack and deliver orders to meet any custom specifications. Whether you require a consistent maturity, size, or color, just give us a call and we will do the rest. 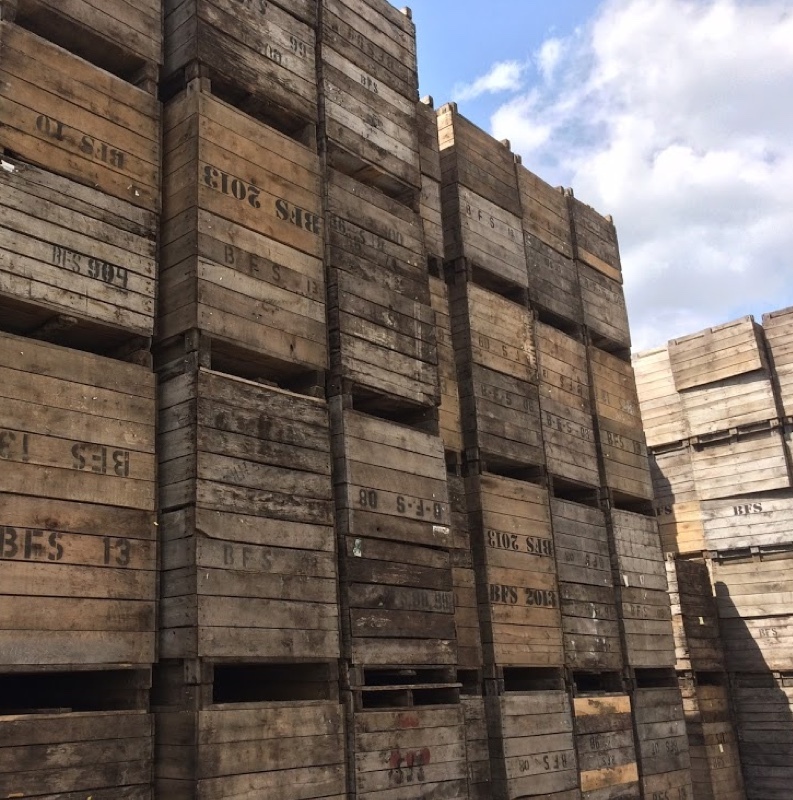 Our headquarters and storage facility is one of the largest storage facilities in the eastern United States with a storage capacity of over one-half million bushels.